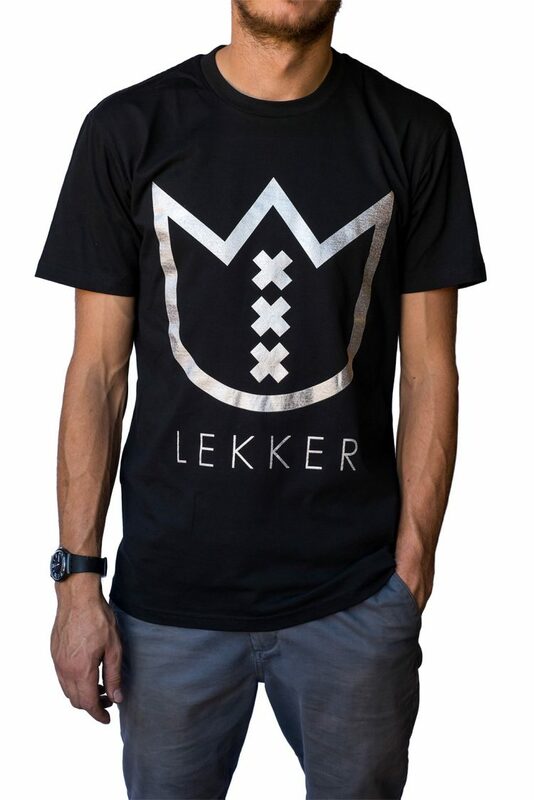 When it comes to authentic style, nothing is cooler than our new Lekker Amsterdam Tee. 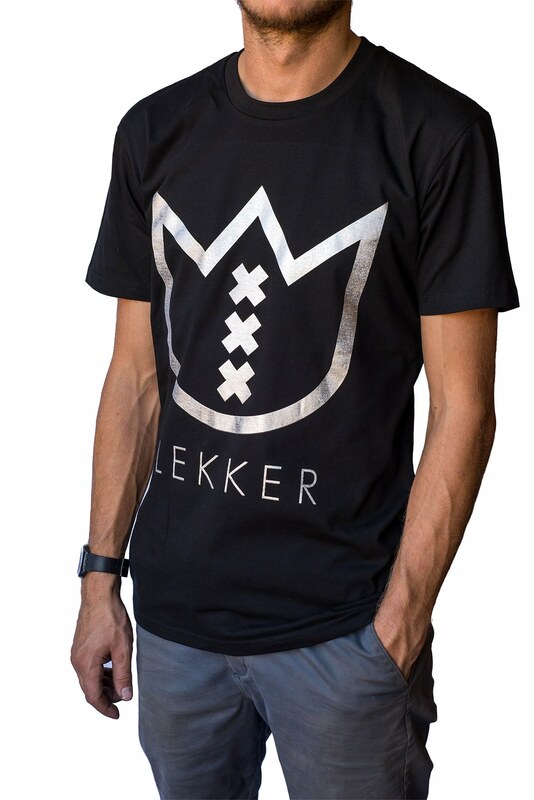 This high quality model from AS colour is adorned with the Lekker Logo, showing the iconic Dutch Tulip combined with the coat of arms of Amsterdam. It embraces the Dutch Lekker Heritage perfectly while offering comfort with its regular fit. The T-shirt is available in 3 different colors, and comes in 3 sizes.